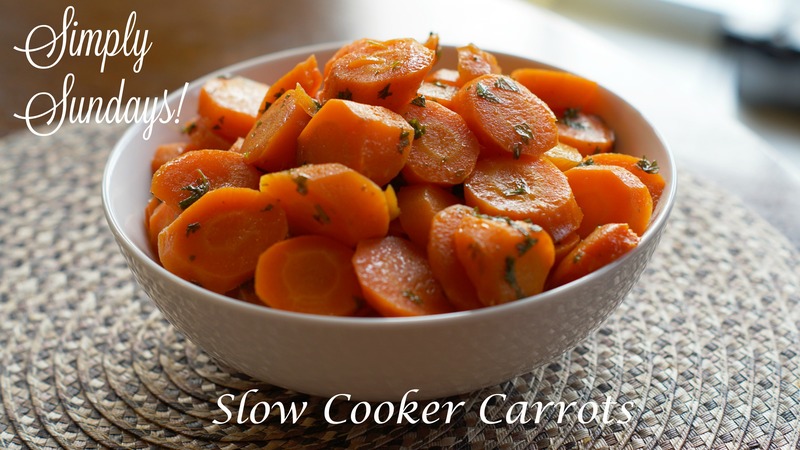 Slow Cooker Carrots – Simply Sundays! Do carrots really need to be cooked in a slow cooker you may ask? Well, sometimes it’s just easier to throw part of your dinner in a pot and not think about it until you’re ready to serve! Stir until the butter & honey are melted and serve!